Dreaming Robot Press, 9781940924250, 414pp. 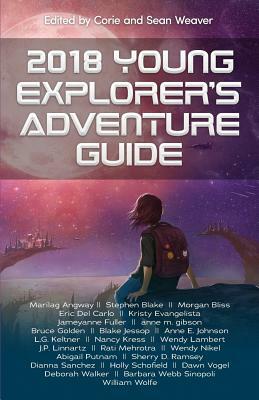 Join the adventures of a diverse cast of characters in this year's Young Explorer's Adventure Guide, featuring award-winning writers alongside great new voices. If you're lucky, you might even learn how to raise a dragon from a chicken egg or where to find the best space treasure.